New Articles > Christmas has begun! Christmas is about to begin! So our Christmas events about to begin also. The online CPs reward will be raised up to 750k. The drop rate will be doubled. Winter sale which provides you 50% off. We will be posting a few announcements regarding some events we will be hosting during these 7 days. So pay attention to our Facebook Page or even to your email address (for those whom subscribed to our news feed). 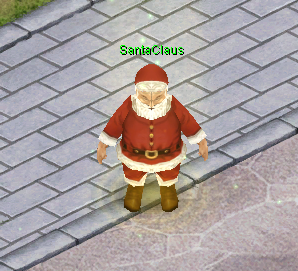 SantaClaus has finally arrived in ImmortalsCo, and He's giving Gifts for those whom gonna help out! Help Santa and Build a Snow man to gain various gifts for this year! So as we promised that we will be hosting more events during these 7 days of festive favors. We have decided to launch a MysteryFruit event for 24 hours only, starting from 28th of December at 01:00 AM. Santa has decided to launch a giveaway event before this year ends. However, He will be announcing whenever the event starts, So keep an eye on the system messages not to miss it. 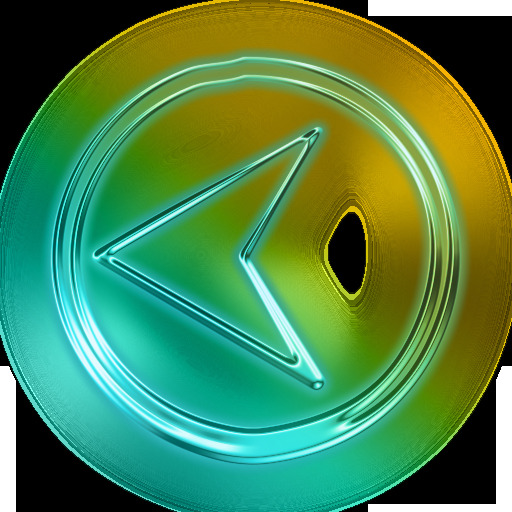 Purchase any amount of CPs via PrizeOfficer NPC before 31th of Dec 23:59 and get them doubled! 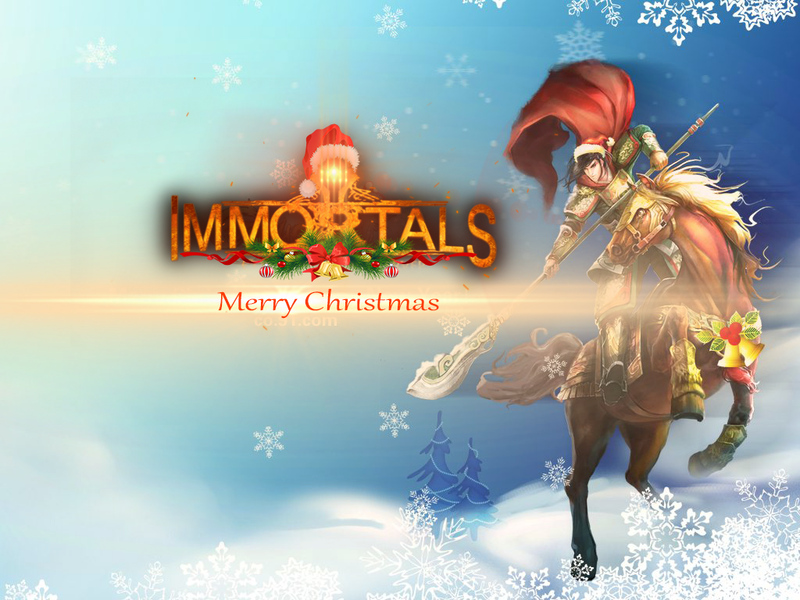 Keep yourself up-to-date with any updates via our Facebook page or ImmortalsCo Status. Happy new year, and Merry Christmas everyone!